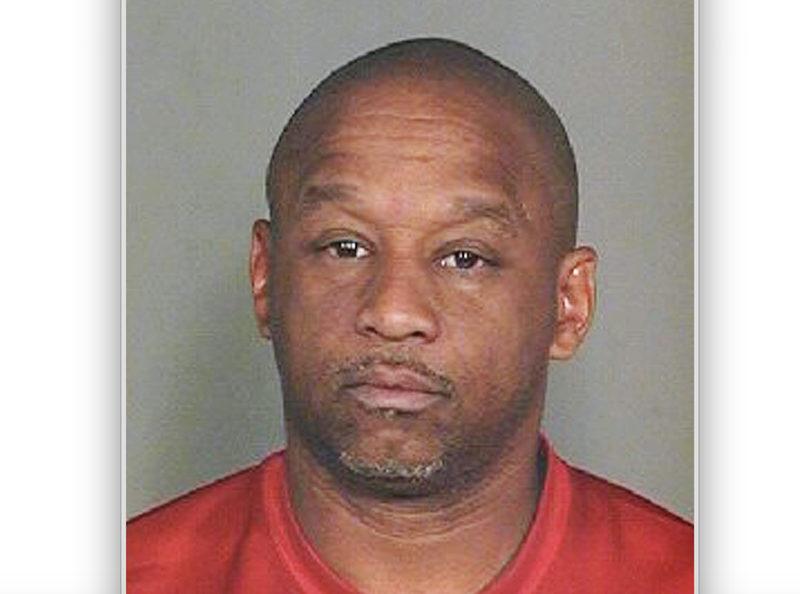 The suspect behind a string of homicides in the Phoenix and Scottsdale areas of Arizona has been identified by authorities as Dwight Lamon Jones. According to reports, the 56-year-old was in the middle of a contentious eight-year divorce from his wife, and police believe that all six people killed were connected to the drawn-out proceedings and included two paralegals, a psychologist and a forensic psychiatrist who, coincidentally, had worked on the infamous JonBenét Ramsey murder case. Newsweek reports that Jones was found dead Monday at the Extended Stay America hotel in Scottsdale, where he had been living. Jones, who police say fired at officers attempting to apprehend him, was gassed, and a drone was sent through a window inside his hotel room, where he later was found dead from what authorities say was a self-inflicted gunshot wound, according to ABC News. Jones was a suspect in the deaths of Dr. Steven Pitt, the forensic investigator in the murder of JonBenét. Pitt was shot outside his office on Thursday, and police confirm that Pitt had worked with Jones in connection with his divorce from his wife, Connie Jones, according to a local news station, KPNX-TV. Court records show that Connie Jones filed for divorce from her then-husband in 2009, a case that dragged on for years and involved psychological evaluations. Following Pitt’s death, another two people were killed. Two paralegals, Veleria Sharp and Laura Anderson, with Burt, Feldman and Grenier law firm in Scottsdale, were killed on Friday, AZcentral reported. A partner at the family law firm, Elizabeth Feldman, is listed as the lawyer who represented Connie Jones in her divorce from Dwight Lamon Jones. On Monday, police found an additional two victims at a home in Fountain Hills that they believe were also connected to the killer, police said in the press conference. Police said that the suspect’s ex-wife, Connie, and son were both unharmed. Many mass shootings have roots in domestic violence.